Renovated 3bedroom 3.5 bath townhome with two car garage in Roswell for under $200K. We are located just off GA400, close to dining and shopping. FHA Approved and Investor friendly, 12month and longer rentals. Renovations include new granite countertops in kitchen & baths, interior paint, new hardwood like floors in kitchen, dining, and bathrooms, subway tile backsplash and new appliances, and plumbing and light fixtures, newer windows and garage doors. 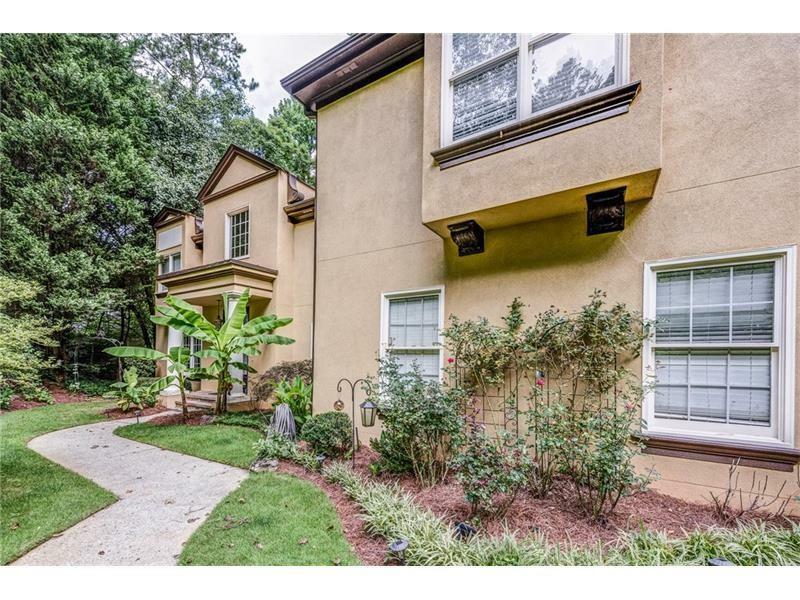 228 Chads Ford Way, Roswell, GA 30076 (MLS# 6032054) is a single family attached property with 3 bedrooms and 3.00 bathrooms. 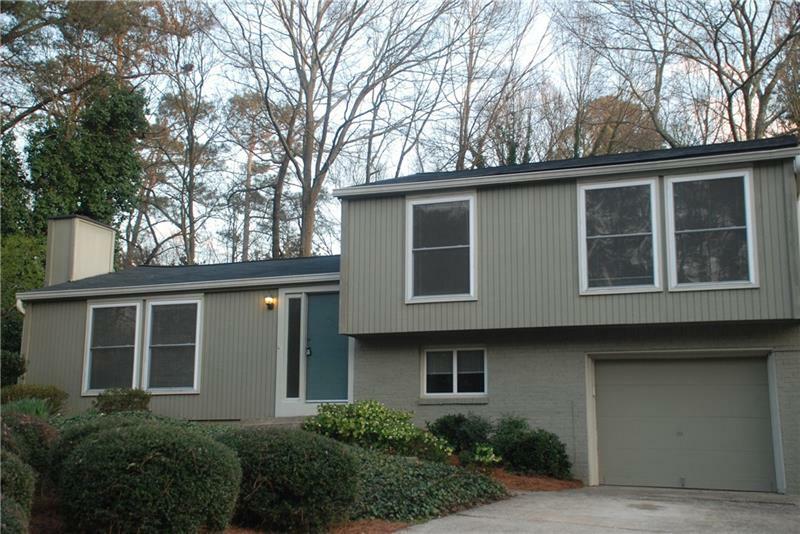 228 Chads Ford Way is listed for sale at $165,000.00. To view more Atlanta real estate and local neighborhood information, contact Helen Simmons, or visit ColdwellBankerHomes.com.